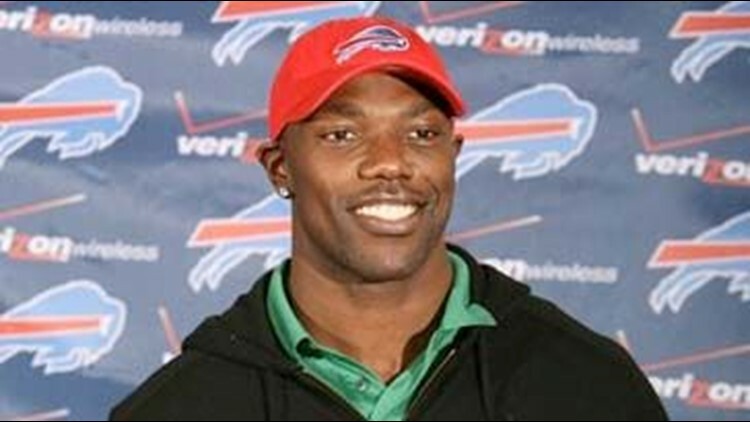 BUFFALO, N.Y. (AP) - Terrell Owens will have even more TV cameras in tow when he arrives in Buffalo this weekend for the start of the Bills' series of voluntary minicamps. VH-1 confirmed Tuesday that filming of the Buffalo portion of T.O. 's television reality show will begin Sunday, a day before the Bills open minicamp. The footage is being gathered for a series that follows the day-to-day life of the high-profile star receiver. It is scheduled to premier on the cable network in late July. Owens reached the deal with VH-1 in January while still a member of the Dallas Cowboys. Producers had to scramble to change plans after Owens was released by the Cowboys on March 5, and then signed with the Bills two days later. Filming of the series coincidentally began the week Owens was released by the Cowboys, and is scheduled to run through June. Also featured in the show will be Owens' two friends and publicists, Monique Jackson and Kita Williams. In announcing the series, VH-1 noted that "after a string of relationships and off-the-field endeavors, Terrell is ready to re-examine his personal life and finally put a plan into action" with the help of Jackson and Williams. Filming in Buffalo is tentatively scheduled to run through Wednesday, when the Bills complete their three-day minicamp. Along with VH-1, the series is being produced by Evan Prager and Jesse Ignjatovic.